This ten-story concrete and glass building was completed in 1978 and is a fixture in the Chattanooga skyline. The concrete structure frame with pre-cast panels and a glass exterior sits on a drilled caisson foundation that reaches bedrock. The building — including a basement level — has approximately 15,000 square feet on each floor. The original contract was for the completed exterior building with only the lobby built out. The remainder of the floors were built out as the owner occupied the spaces. 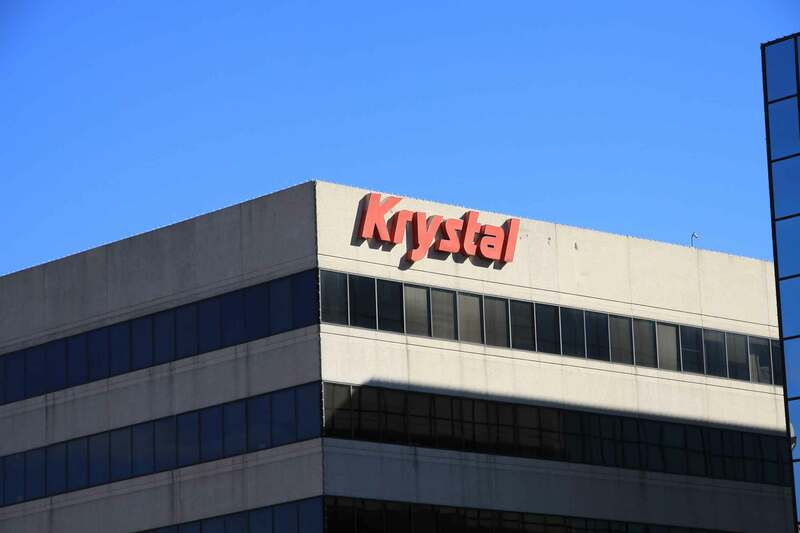 The Krystal Company (yes, Krystal hamburgers) corporate headquarters occupied the top floors. 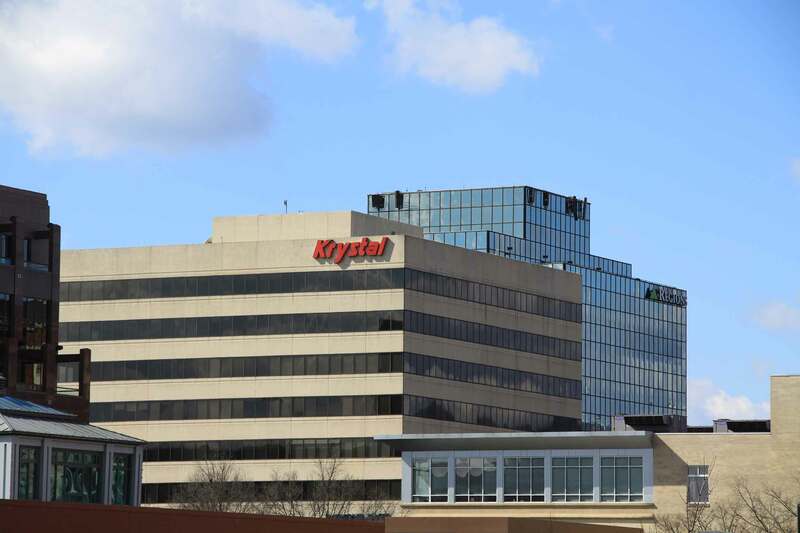 The lobby, structure and top floors were complete in just eleven months, allowing Krystal Co. to move in and occupy the space.